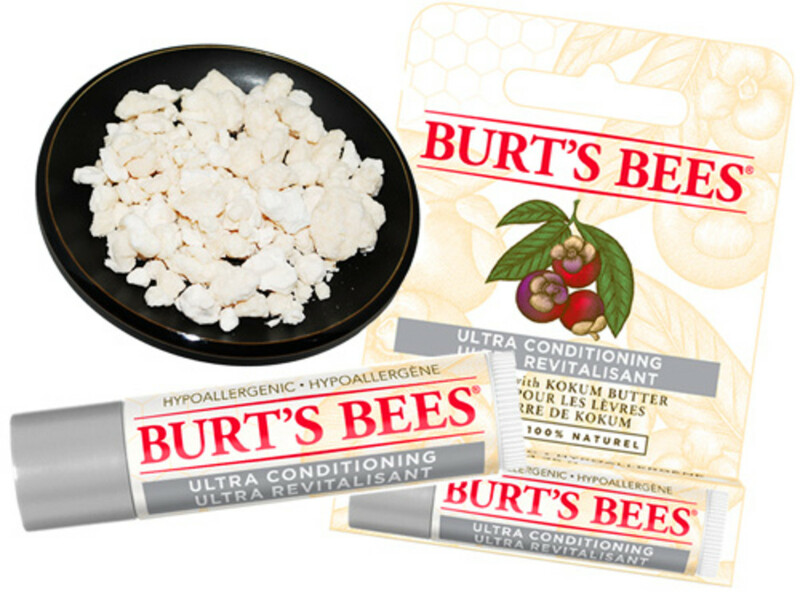 Kokum butter makes moisturizing magic in Burt's Bees Ultra Conditioning Lip Balm. Here's why you'll be seeing more of this ingredient in the future. Omigod, what is different in this stuff?? That&apos;s what I wanted to know as soon as I tried Burt&apos;s Bees Ultra Conditioning Lip Balm. When it comes to Burt&apos;s Bees balms, I&apos;m not a fan of the beeswax types at all, but these two formulas make me happy (Rejuvenating is the more emollient of the two, btw). This Ultra Conditioning Lip Balm ($4.49), though, is for me the big winner. And why? Kokum butter. In the food industry, kokum butter is used as a replacement for cocoa butter, in chocolate manufacturing, for example, says Celeste Lutrario, VP of Global Research and Development at Burt&apos;s Bees. It&apos;s growing in popularity for a few reasons: "One, it&apos;s extremely stable. Two, it&apos;s a very white butter, so it doesn&apos;t cause colour variations. And three, it&apos;s extremely high in essential fatty acids." As well, "the skin absorbs kokum butter much better than it does shea, mango or cocoa butter, and the faster the you can have the skin absorb something, the more moisturizing it is," says Celeste. 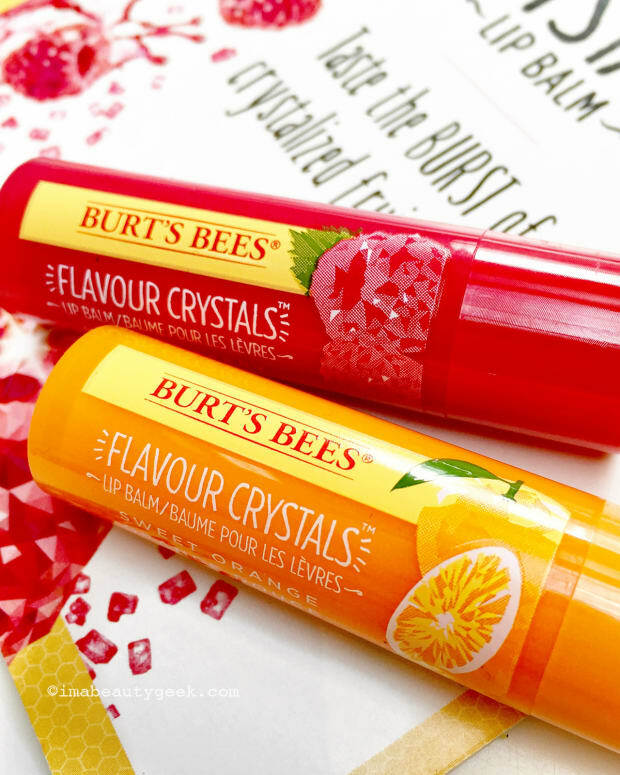 It&apos;s also really light, so you don&apos;t get a heavy feeling on your lips, and it won&apos;t clog pores. We&apos;ll see kokum butter pop up in more Burt&apos;s Bees skincare next year. The brand is working working on an intense hydration face line; kokum butter is a key ingredient. 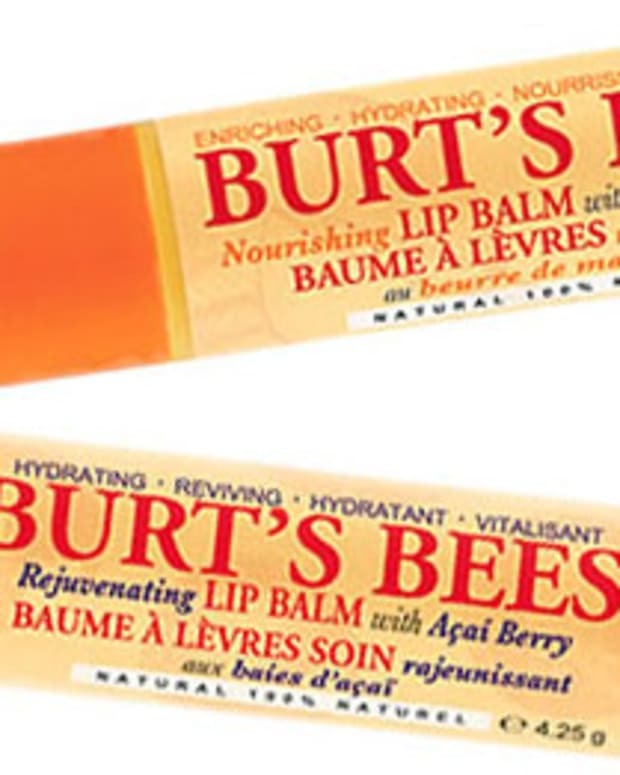 Burt&apos;s Bees Ultra Conditioning Lip Balm also contains beeswax, marula oil, and is in recyclable tube that is already 30% post-consumer recycled plastic. Do you like waxy balms? Or are you like me – the more emollient the better? 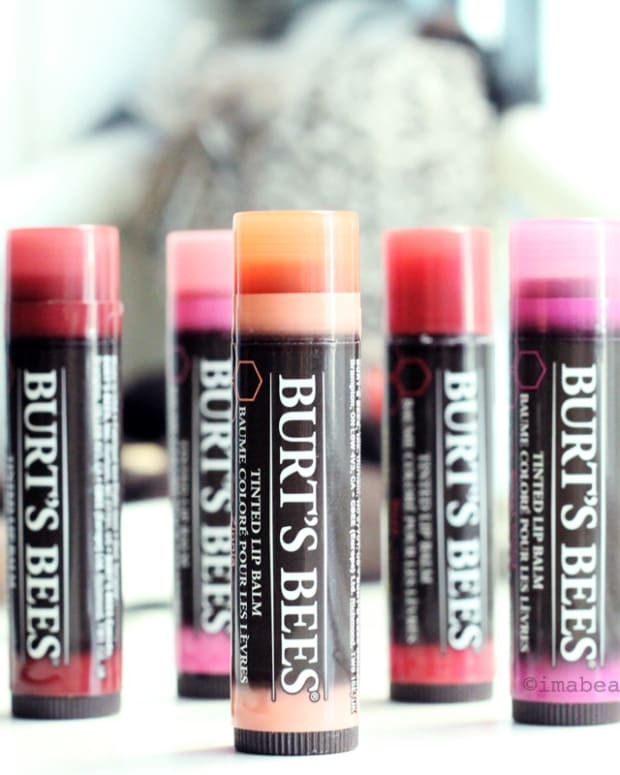 Burts Bees is available at major drugstores and mass retailers, walmart.ca, ulta.com, and via burtsbees.ca.